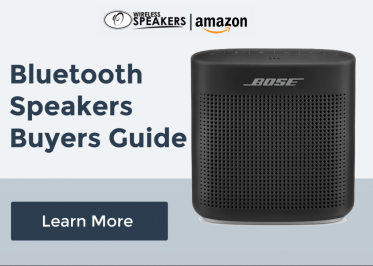 When we hear the words “user-friendly wireless speaker,” we give a good notion of the product. We usually think of it as a speaker minus the wires, which to most of us, doesn’t necessarily mean it’s completely user-friendly. It’s entirely different with the Nixon Blaster Wireless Speaker, in this case. This wireless speaker is the definition of a user- friendly wireless speaker. This speaker is pleasing to the eyes and looks light at first sight. The Nixon Blaster Wireless Speaker has a minimalist design which makes it an appreciated addition to the wireless speaker industry. Its design is simple yet classy. It doesn’t have any trace of the company’s brand or logo. They have surrounded and secured it with a rubber cushion that gives it protection and style. Plus, the perforated grill at the back and the front gives it a more stylish finish. They have subtly embossed the buttons into the speaker, so they look like they aren’t there at all. The dimensions of this wireless speaker are 21.85cm by 9.5 cm by 4.5 cm, and it weighs just around 500 grams. Don’t let the size mislead you at all, since it has a power of three watts RMS, giving a ultra-low distortion sound and making it punchier. Get this simple yet lassy design speaker that is pleasing to the eye and looks light at first sight. It’s rectangular in shape. The top part has the volume and track selection buttons. At the back part of the speaker, you can find the power button and the USB input at the left side. 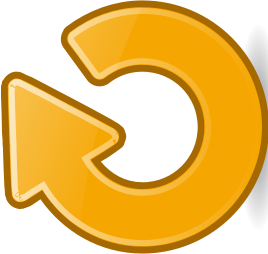 On the right side are the Synchronize button and the AUX input. There are no extra embellishments which make the Nixon Blaster Wireless Speaker true to its minimalistic design. 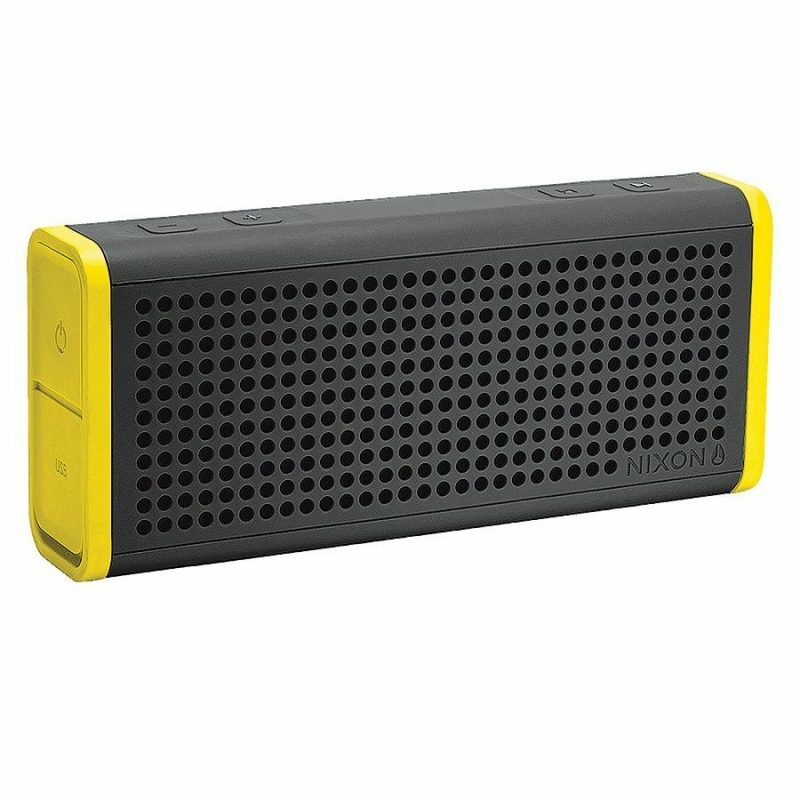 One of the best features of the Nixon Blaster Wireless Speaker’s design is that it’s sand resistant and water resistant. It’s the perfect wireless speaker for people who likes to hang out at the beach. They have made this wireless speaker for the individual who’s always on the go. Nixon’s motto is “Bigger, Better, Louder.” And they apply this motto to their products. For something that weighs over 100 grams, the Nixon Blaster Wireless Speaker’s sound quality is heavier. It can also be louder than most wireless speakers of its size. You can even use it with a small crowd. Don’t expect much though. For the noisier your environment, the more it gets drowned out. Most people say that the sound quality of the Nixon Blaster Wireless Speaker isn’t perfect, and needs more improvement. But we can still say that its sound quality is nearing perfection. If they make an improvement on the bass to make it sound better for outdoor usage, then it can be perfect. The Nixon Blaster Wireless Speaker is the perfect wireless speaker for the people who likes to go places. This speaker can accompany you to your adventures. You won’t feel it dragging you down due to its weight or getting tied to it since it’s wireless. Bring your music anywhere, anytime and listen to it like how you want it! I would recommend this wireless speaker to anyone who’d love a good wireless speaker. It’s a very nice durable wireless speaker. Best of all, the speaker does not cost much.